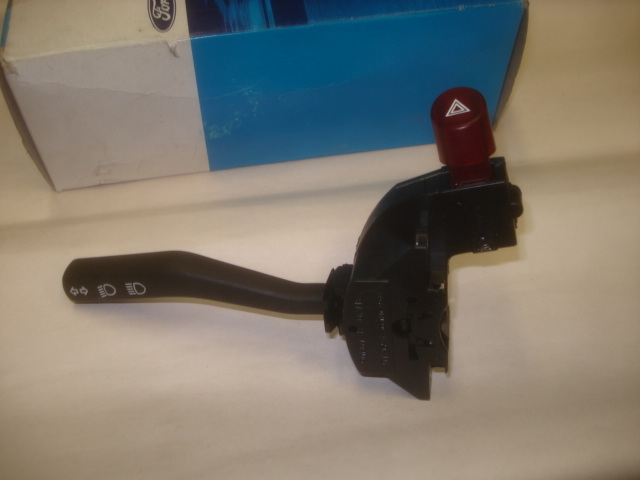 Good used non cruise turn signal switch. Conditions vary and may not appear the same as one shown in photo. will have to re-use your red button cover. Item is tested for functionality.